Our newly introduced intra-oral camera provides the doctor and the patient with a clear view of every angle of the mouth on a monitor. It's easy, quick and very informative. We now use digital x-rays for all of our patients. This new technique reduces radiation to the patient by 90% over conventional x-ray films. It is as accurate as the conventional x-rays and can be magnified 300 times its normal size to reveal hidden problems. The x-rays are instantly visible on our computer screen and use no film or chemicals. Dr. DeGraw-Schwartz uses the laser for crown preparation; it eliminates the cord packing and enables us to make more accurate impressions. The laser is used for crown lengthening, gingivoplasty, gingivectomy, frenum removal and other soft tissue procedures. Tissues can be regenerated in a very short time. We can also disinfect the cavity area before the filling. Our hygienist, Julia Cherney, is certified by the Academy of Laser Dentistry Society (ALD) using the laser to assist with periodontal therapy. Julia can prevent and treat gum disease by lasering away bacteria below the gum line. The gum tissue can be treated without bleeding and swelling. This FDA approved procedure helps fight against gum disease, and it is very patient friendly. We are able to treat cold sores and ulcers by killing the virus, with the benefit of immediate pain relief and fast healing. We also offer I.V. sedation dentistry with an anesthesiologist, as well as minimal sedation (anxiolysis) for nervous patients. 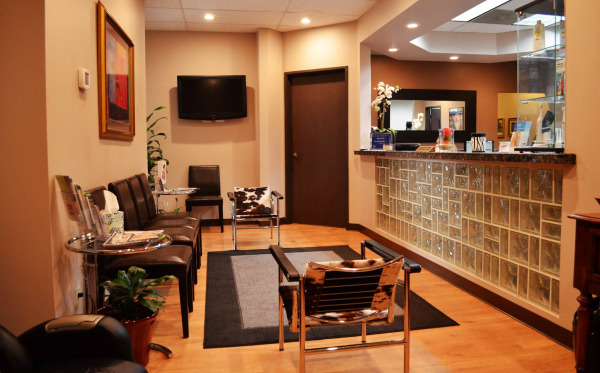 Our practice is situated in a professional building with access to other medical specialists that can assist us in providing excellent, comprehensive care. It's true. You're never fully dressed without a smile. Ever wondered what cosmetic dentistry could do to enhance your smile? We invite you to schedule a free evaluation by calling 714-282-2490. 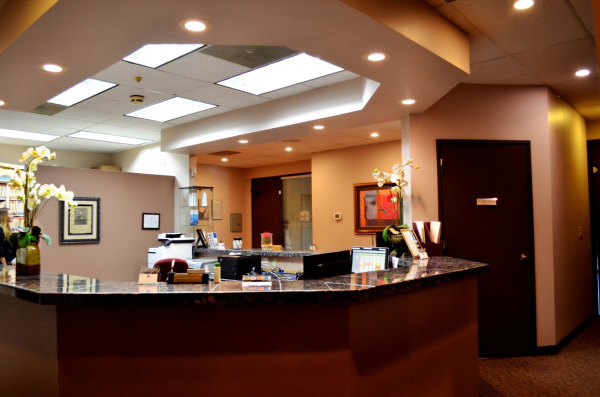 The Tooth Spa, and Doctor Patricia C. Degraw-Schwartz are located in Orange, CA. We also proudly serve the surrounding areas of Anaheim Hills, Tustin, Yorba Linda, Placentia, Villa Park, Brea, and many other Orange County communities.